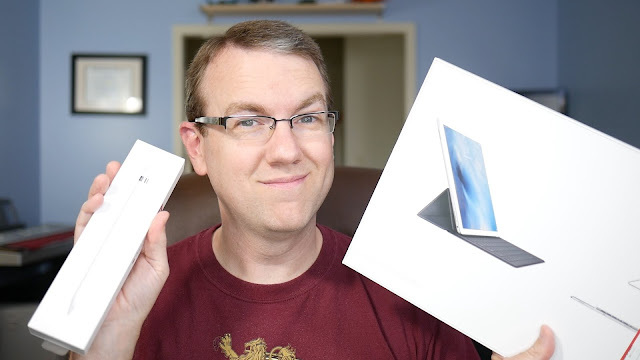 TWIL.tv: Open Box iPad Pro Accessories... Worth The Discount?? Open Box iPad Pro Accessories... Worth The Discount?? Just click "Open-Box" to see the available discounted items and save a few bucks!